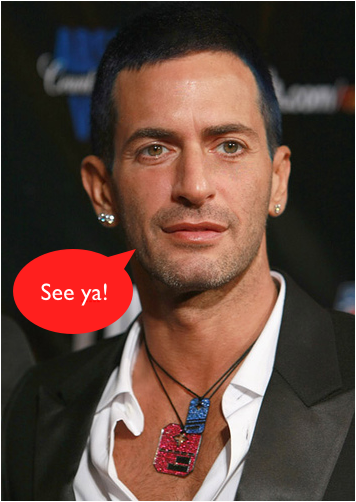 According to inside sources close to the sensationalist designer, Marc Jacobs and his boytoy Brazilian boyfriend Lorenzo Martone really did “tie the knot” in Paris a few weeks back. How shocking! Now, just to be clear, the two are not officially married per se, given that the French government, like the U.S. of A., does not recognize gay marriages (just not yet at least). Because France does not allow non-French citizens to get PAX-ed, MJ had to call in a few favours, namely Bernard Arnault, president and owner of LVMH. But of course, Bernard can’t change the law either….well actually, he sorta can. You see, rumor has it that Bernard Arnault called in a favour from his Carla Bruni-loving buddy and French president, Nicholas Sarkozy, to override French laws and allow the PAX-ing of Marc Jacobs and Lorenzo to proceed. Suffice it to say, MJ leapt through enough red tape to make a long jump Olympian proud. With the French President backing the PAX, Marc Jacobs not only broke the status quo, but sealed his love for his LoLo. Listen Jason: if you’re reading this, contact me. I’d love to hear your side of the story. I’ll even have the interview room ready with a tissue box for you and have “Everytime” by Britney Spears playing in the background. And Marc and Lorenzo: if you’re reading this from Ibiza, I am sending you many many Hollywood air kisses and wish you as much success in your new relationship as you’ve seen in your delicious wonderful designs. So stick this in your Fashion Fedora full of rumors: it is said from high up sources that Louis Vuitton is on a global jet-set campaign to produce exclusive handbags for some of its highest-class locales. 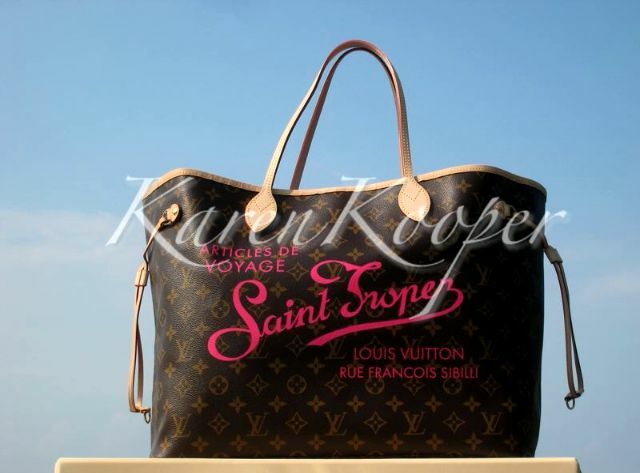 So far, Louis Vuitton has produced and sold out of it’s limited run “St. Tropez Neverfull” which was only available at the rue Francois Sibelli boutique in lovely St. Tropez France. 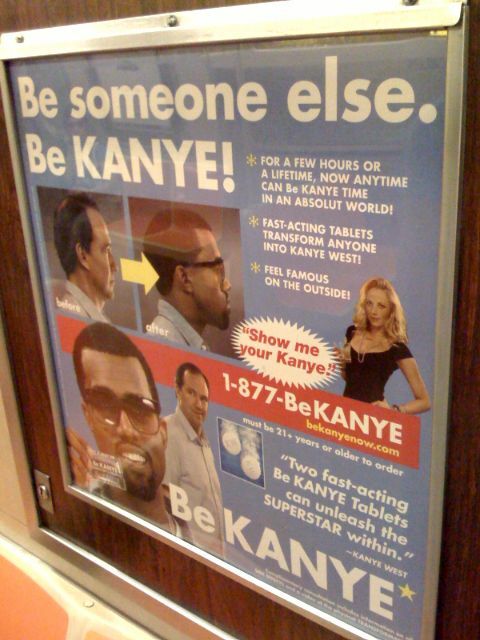 I know what you’re thinking: you wouldve gone and gotten one but you just didn’t have the time, I mean with your very busy summer schmoozing schedule in the Hamptons and of course, Diddy’s White Party. You can also snag the St. Tropez Neverfull below directly from Karen’s website for $3995. 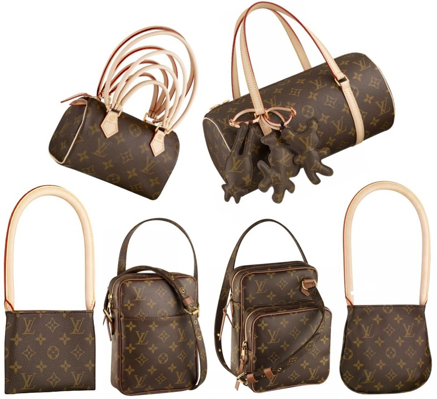 Next up on the jet-set boutique trail, Louis Vuitton may soon be launching the limited edition Neverfull signature bag in Portofino, Italy and St. Bart’s.